Shailene Woodley in WHITE BIRD IN A BLIZZARD, a Magnolia Pictures release. Photo courtesy of Magnolia Pictures. Shailene Woodley and Shiloh Fernandez in WHITE BIRD IN A BLIZZARD, a Magnolia Pictures release. Photo courtesy of Magnolia Pictures. Eva Green in WHITE BIRD IN A BLIZZARD, a Magnolia Pictures release. Photo courtesy of Magnolia Pictures. Shailene Woodley and Christopher Meloni in WHITE BIRD IN A BLIZZARD, a Magnolia Pictures release. Photo courtesy of Magnolia Pictures. Shiloh Fernandez and Shailene Woodley in WHITE BIRD IN A BLIZZARD, a Magnolia Pictures release. Photo courtesy of Magnolia Pictures. 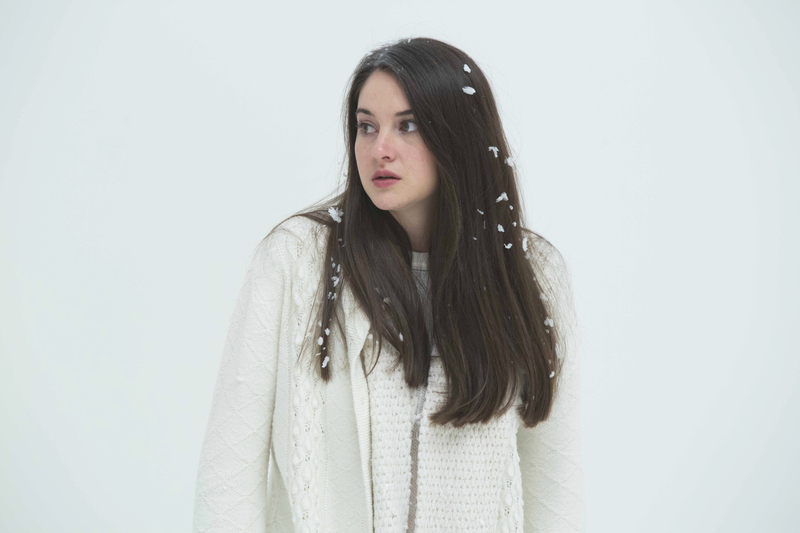 Thomas Jane and Shailene Woodley in WHITE BIRD IN A BLIZZARD, a Magnolia Pictures release. Photo courtesy of Magnolia Pictures. 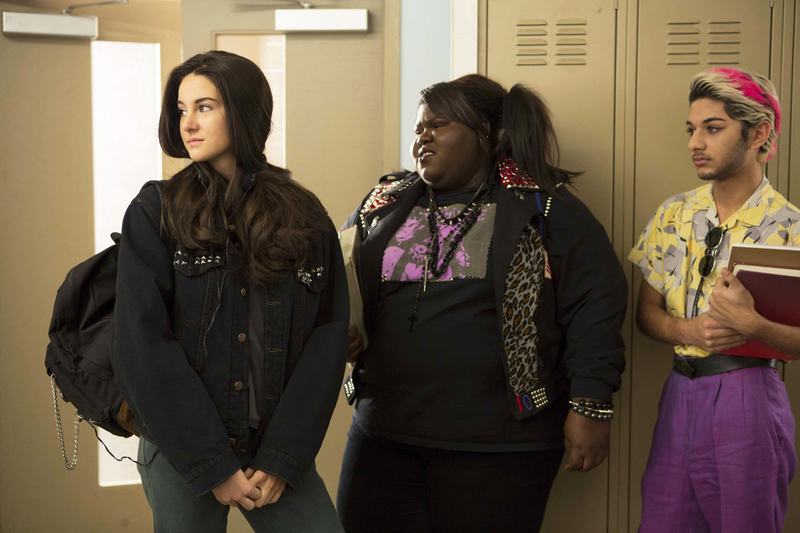 Shailene Woodley, Gabourey Sidibe and Mark Indelicato in WHITE BIRD IN A BLIZZARD, a Magnolia Pictures release. Photo courtesy of Magnolia Pictures.